4903 Midtown Lane #3413 Palm Beach Gardens, Fl 33418 has been sold. 4903 Midtown Lane #3413 Palm Beach Gardens, Fl is currently listed for $249,900 under the MLS# RX-10389956. 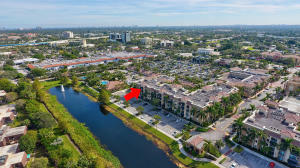 This Condo has been put on the Palm Beach Gardens MLS system and currently has a status of SLD.